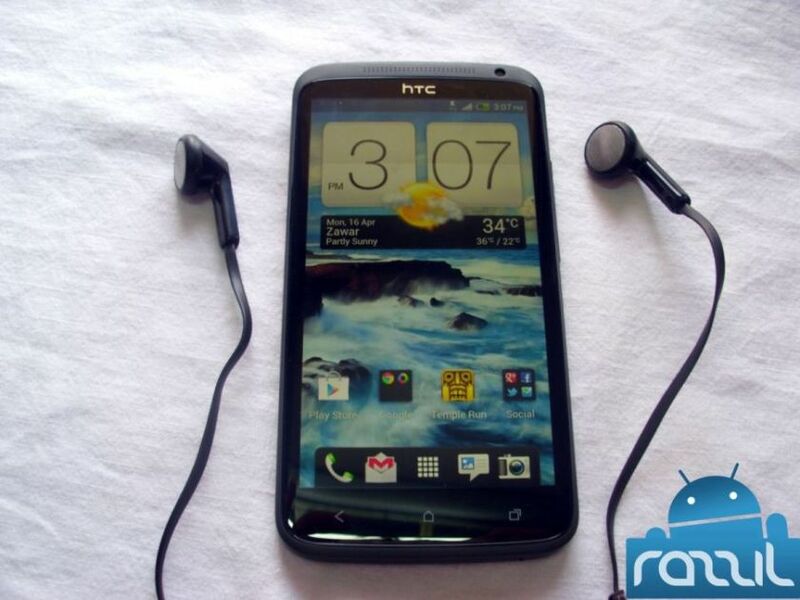 The first application you should immediately install on HTC One X is Chrome Beta. The Stock browser in One X is good but not as good as Chrome Beta. The Chrome Beta is mobile version of Google Chrome, allowing you to sync your bookmarks from your computer to mobile using Chrome Sync features. With Chrome beta, you can send pages from desktop Chrome to One X with one click, even if you’re offline. Chrome Beta scores 369 in HTML5 Test where as Stock Browser scores only 270 in HTML5 test. Google Current is Flipboard alternative for Android. It’s showcase the article from different blogs into beautiful magazine. The app allow users to read latest news, keep up with RSS feeds and social networks. You can also add any feed from Google Reader. Let me remind you that Flipboard for Android lauching soon and after the launch it may replace the Google Current but till now you can enjoy the digital magazine. I’ve personal love with this app and highly recommend to every Android user. AirDroid for Android help users to control and manage their Android device from a web browser over the Wi-Fi. You can use AirDroid to send/receive SMS, install/uninstall apps, transfer files b/w Android device and PC, manage contacts, photos, music etc. You don’t need any extra desktop client, simple open your favourite browser to use as a desktop manager. Solid Explorer is the eye-catching file manager for Android, allow you to browse files on your One X. The app is still in development but I recommend the app to all One X users. The also has Dropbox and Box support, file sharing via FTP, Support for ZIP, TAR.GZ, TAR.BZ2 and RAR archives. You can also create ZIP and TAR archives from the app. Don’t like HTC Sense UI? than you must try Apex Launcher Pro on your One X. The launcher is fast and highly customizable home replacement. Apex Launcher features Multiple configurable drawer tabs, Unread count notifications, Dock swipe gestures, Two finger gestures, More transition effects, Batch add option for folders, Option to merge folder contents, Widgets in dock (1×1 only) and Overlapping widgets. The launcher will give the feel of Vanilla UI on One X. The free version of Apex Launcher is available here. Bored with Facebook, than you must try Path. Path is the small social networking site, allow you to share important moments such as photos, vieos, thoughts, music you’re listening, where you are and when you wake up and when you sleep. Path also allow you share any moment on Facebook, Twitter, Foursquare and Tumblr. Path comes with many filters called Lens which you can apply on your photos before uploading to Path. AfterFocus allow you to create DSLR-style background blurred photo by simply selecting focus area. Also, various filter effects offer you to create the most natural and realistic photo. AfterFocus is must have app for One X users. Also, Background blur effect of AfterFocus gives a photo the realistic look between the edge of the background and the focus area. Do you’ve any other apps in your mind? than comment below.